Hi there! CTM Anne/aka Oldenmeade here, showcasing some of the layouts the CT have made with Remembrance. 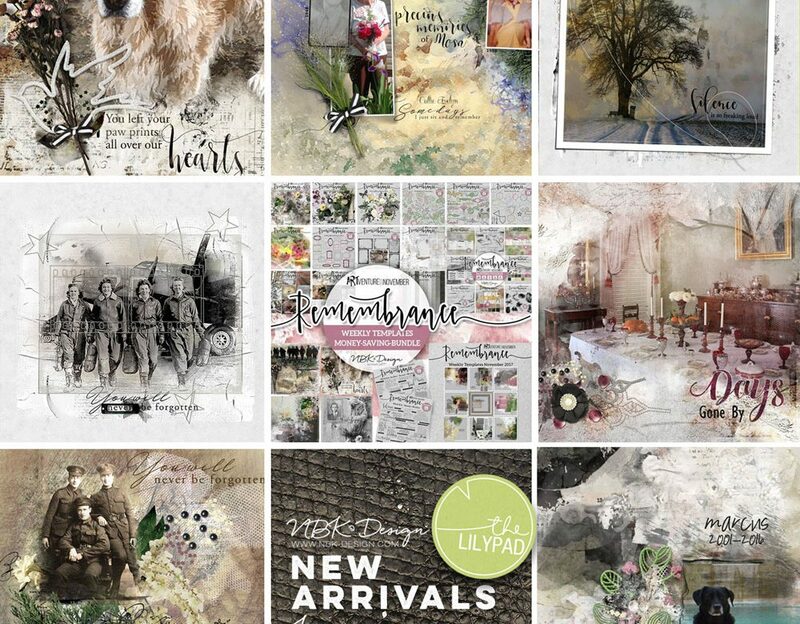 This beautiful collection comes in muted tones and is perfect for honoring the memory of loved ones who are no longer with us. 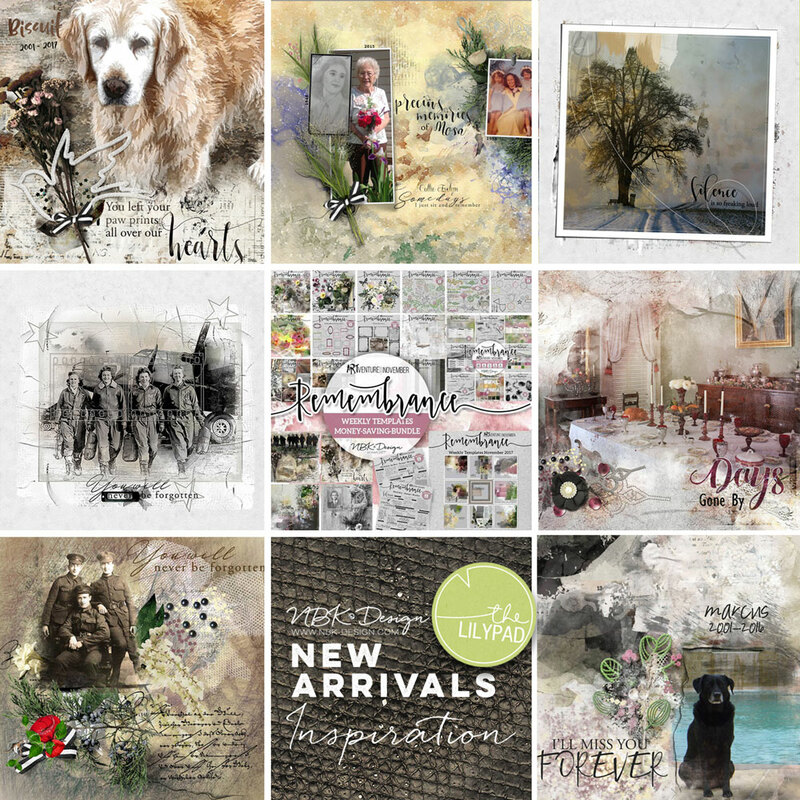 Nicole has thoughtfully provided 2 sets of word arts – one specifically for pets.